A newly introduced facial recognition system that’s being tested across several US airports has just helped catch an impostor for the first time, at Dulles International near Washington, D.C. 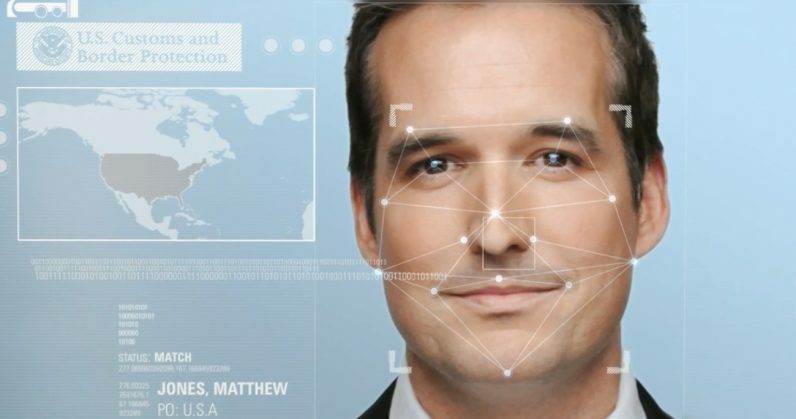 The US Customs and Border Protection (CBP) noted in a press release that earlier this week, a 26-year-old man traveling from Brazil with a French passport was flagged by the airport’s facial recognition tech, which was put in place just three days ago. Upon a secondary check, he was found to be from the Republic of Congo and impersonating the man whose picture was in his passport. That’s a big win for the CBP, given that about 104,525 people arrive from overseas into the US (that number excludes people entering from Mexico and Canada) every day, according to the International Trade Administration that Quartz quoted back in February 2017. Tasked with preventing illegal entry into the US, the agency needs all the help it can get in verifying the identities of such a large number of travelers on a regular basis. For its biometric tech to work, the CBP first builds a photo gallery of all the travelers on US-bound international aircraft using flight manifests and travelers’ documents (mainly passports and visas). When they touch down on American soil, TSA officers guide travelers to a camera next to a document checking podium, which snaps a picture and compares it to the one on their travel documents to determine if they’re indeed who they claim to be. The CBP hopes that this will not only aid it in nabbing terrorists and criminals before they can enter the US, but also speed up throughput at airport checks, and eventually allow travelers to get through security processes without a boarding pass. The tech is being tested at 13 other airports across the country at entry and exit points, and it’s likely that the number will quickly grow as the agency sees greater success in identifying impostors.